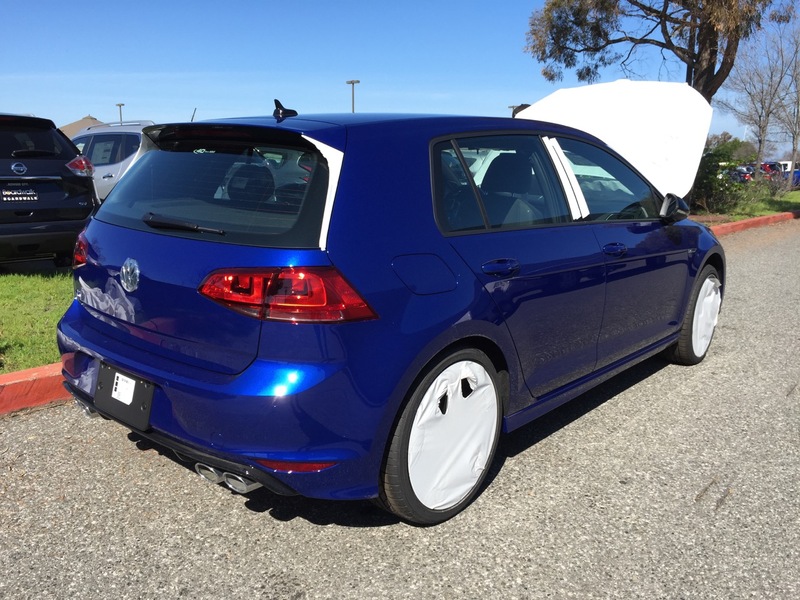 VWVortex.com - What did you do to your Golf R today? 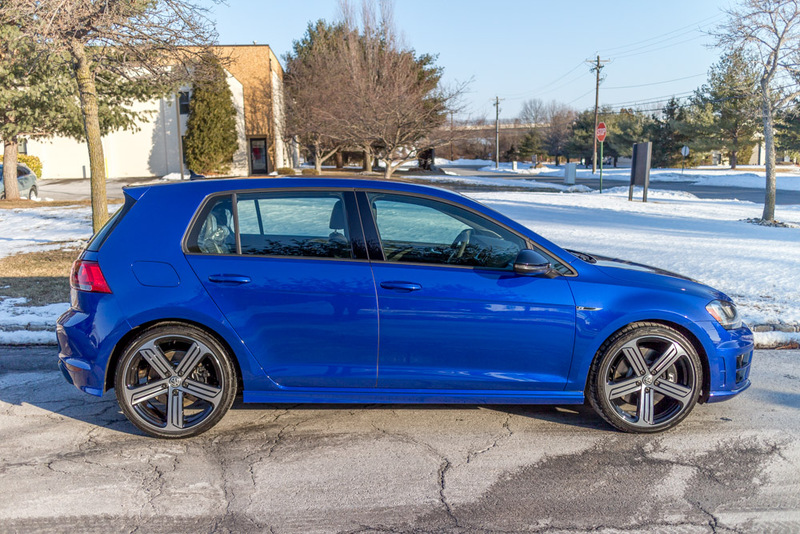 Thread: What did you do to your Golf R today? 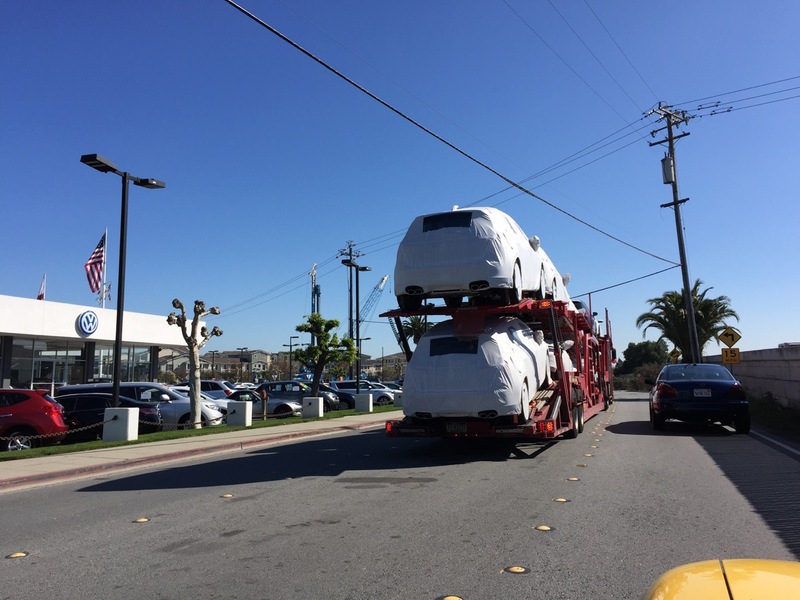 Today I drove past the dealership to see if I could spot it done with PDI and waiting for me to pick it up in two days Didn't see it anywhere, must be safe and sound inside. I got it! I took delivery in the dark which is very risky but when I got it home in my well lit garage, the fit, finish and quality is second to none. I have really enjoyed my 07 MINI, but the quality and feel of the R easily eclipses the little Cooper. And the POWER of the R! Is this thing underrated? I had an 05 GTO with 400+ HP with mods and this feels as fast! I absolutely love the R. I can't think of another car I would rather own now. I am a VERY happy camper! OH! The Soundaktor.....Luv it! the sound is really cool! Just don't tell anybody it is artificial.....we can keep that secret. Not sure the turbo delete muffler is worth it. I can't tell any audible difference or anything else for that matter. Did you get an intake also? I bet the soundaktor noise overpowers it. 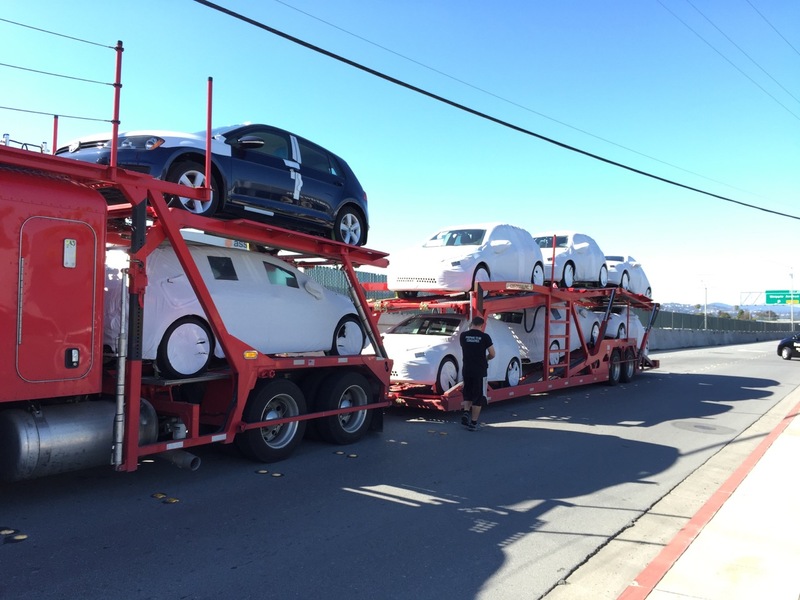 Stopped by Boardwalk VW in Redwood City CA and saw their 7 preorders being unloaded. Waiting on my R to arrive at the dealer so I can pop my mod cherry on Day 1 with LED tails. 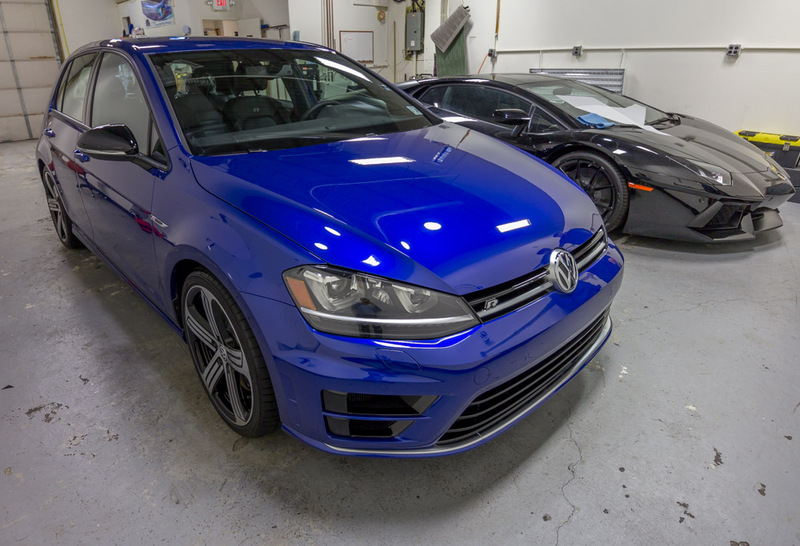 picked her up from the detailer...Greg Gellas of Signature Detailing in NJ. I installed the 5 peice WeatherTech mats today. The hatch piece does not fit well at all the rest fit well with great coverage. I am going to take a pic and send it to them asking if they sent the correct one. In more exciting news I have a 10 AM Sunday appointment for tint. 35% front, 20% back and rear. Getting SunTek Film. 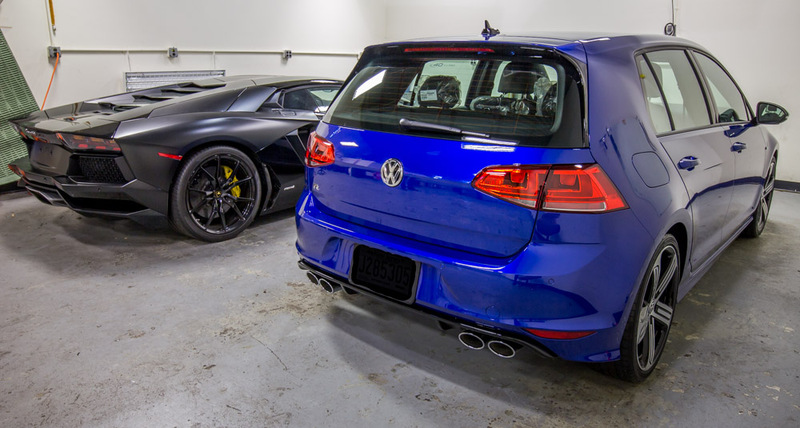 Don't tell me you going to sell your 2nd mkvi R, Didnt you just buy it back. What that coating run you? Called my dealer to get on the list for a 2016 6MT. Suspiciously, they don't want a deposit yet. But confirmed that I was on the list AND he even put me on hold to talk to the sales manager to confirm there will NOT be a markup over MSRP.. said "we do not do markups". So... I think I'd be happier if I had an actual deposit on it, but he basically said they have no way to take deposits yet since they can't even order the car. It seemed like he could inquire about taking a deposit if I really wanted to leave one, .. but I'd just as soon keep my money if I really do have a place in line. OTOH, even if I put money down, there's no way to be sure someone wouldn't sneak in ahead of me.